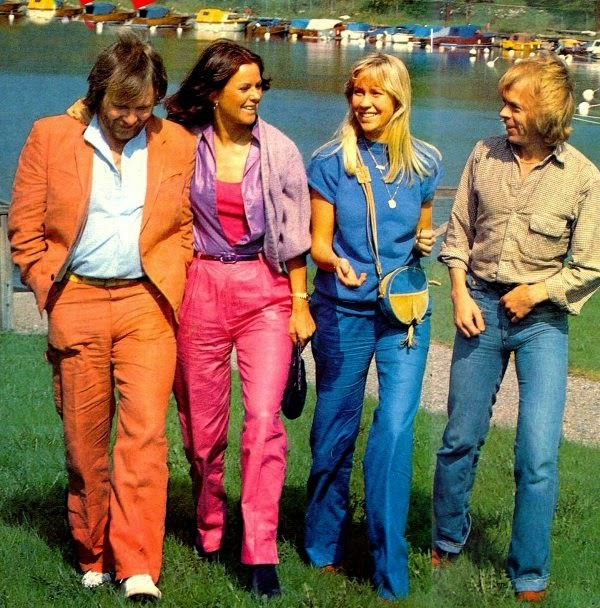 In just a few days I will be jetting off to festive filled Sweden, so I thought today I would share some Swedish inspo, starting with a classic, Abba. 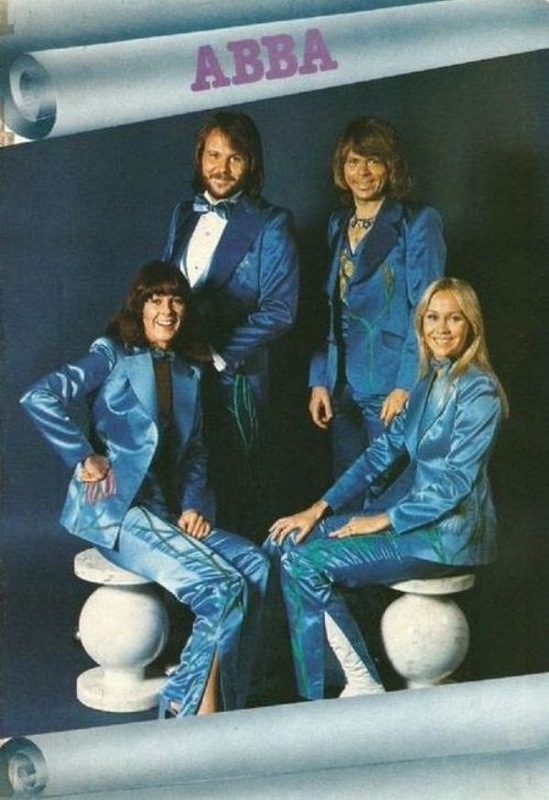 Behind your cliche insults about their ridiculous outfits, let's be honest, you're jealous of those satin blue suits and thigh high white space boots. 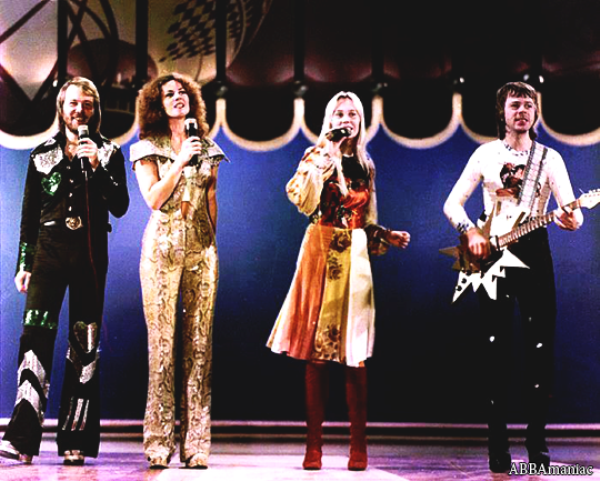 The fashion icons were HUGE and I guarantee you know the words to most of their songs (I grew up listening to Dancing Queen on Sunday Mornings). 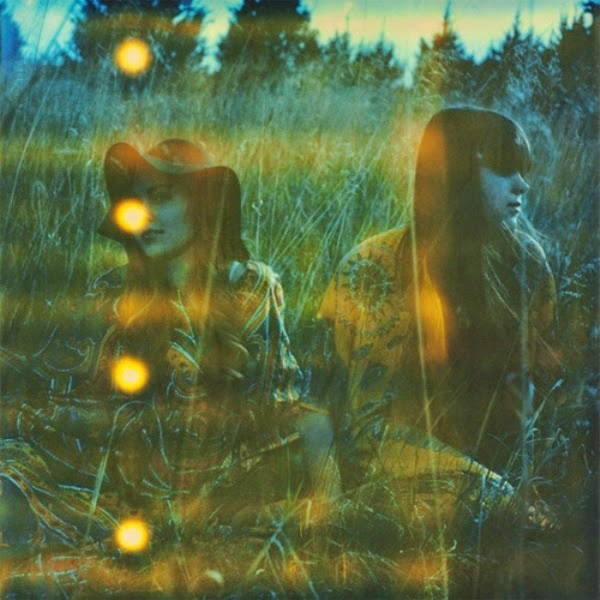 Another, more recent, Swedish music favourite are the indie folk duo First Aid Kit. Their harmonies are so beautiful and kind of make me want to cry. I've booked tickets to see them play in January with a friend and I'm SO excited. They also wear the most excellent hippy attire. Apologies for the slightly sparse content over the last week, but I am finishing up school and also have caught a bad case of the flu, so my time has been spent watching Twin Peaks and marathon watching the Shaytards Christmas specials. I fly to Sweden on Friday and will have very limited wifi until I return early the following week. 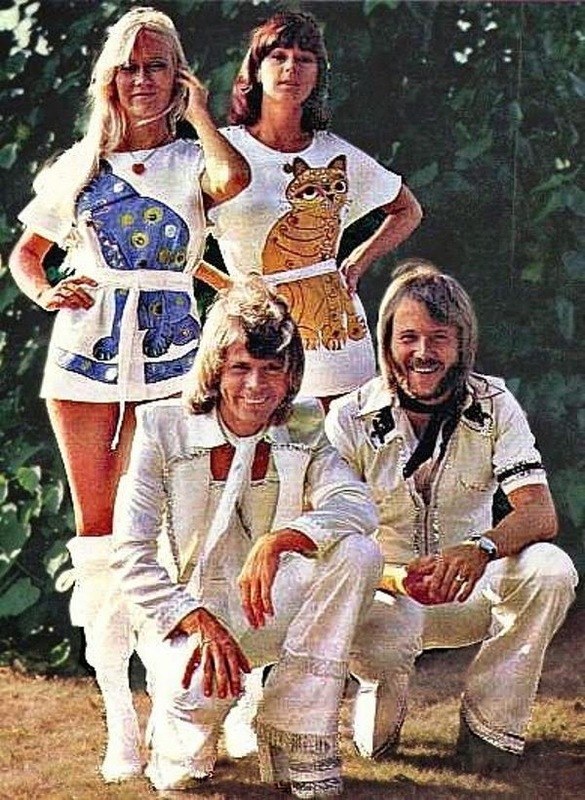 But once I'm back, there's going to be back-to-back festive Swedish posts in the run up to Christmas. Stay tuned kids, it's gonna be good.